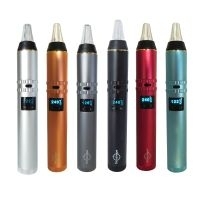 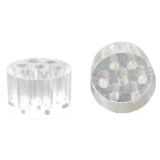 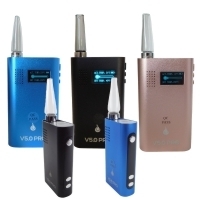 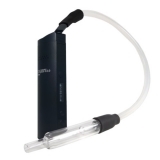 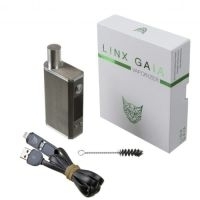 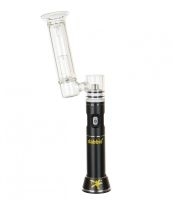 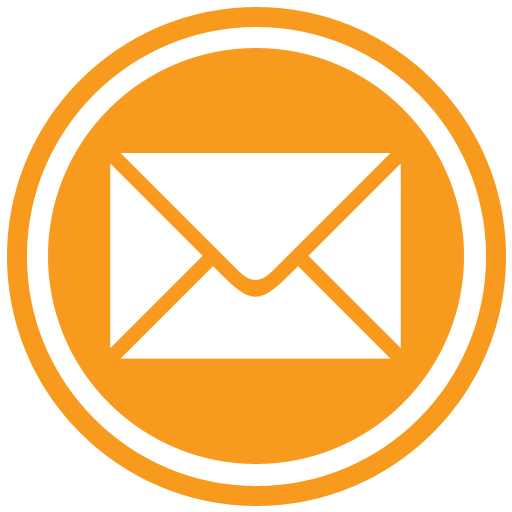 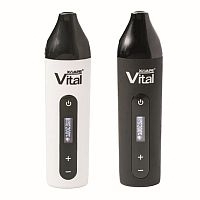 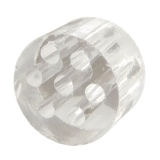 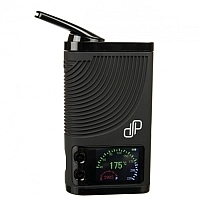 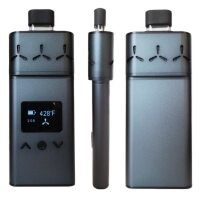 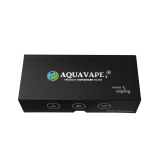 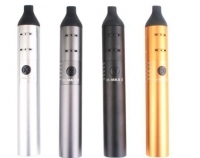 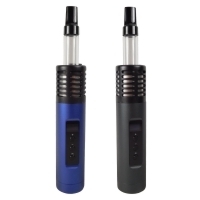 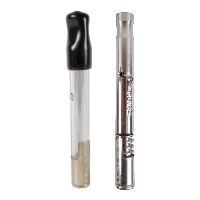 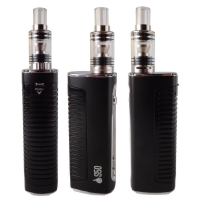 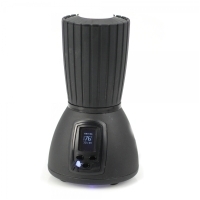 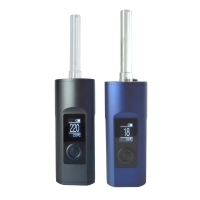 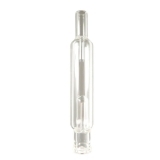 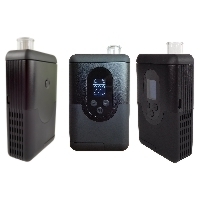 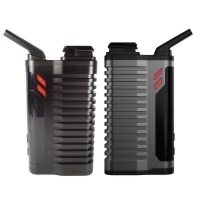 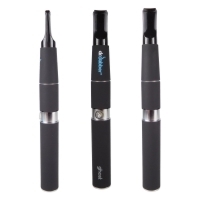 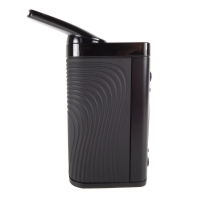 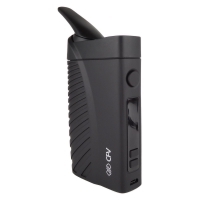 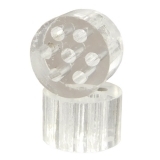 Here you can find accessories and spare parts for all vaporizers. 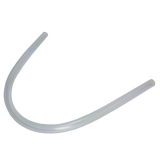 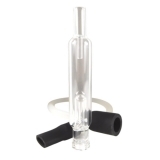 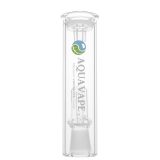 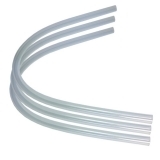 VapirRise 2.0 3 pieces Replacement Pipe from Vapir Inc.! 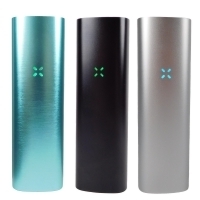 XMax Starry 3.0 is a game changer. 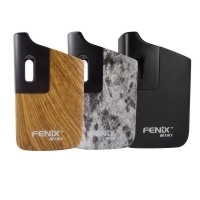 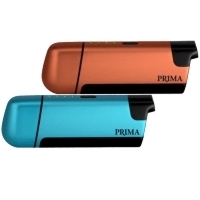 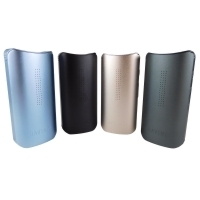 It offers pristine flavor along with improved long lasting battery with 2900 mAh capacity. 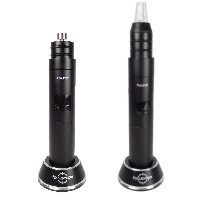 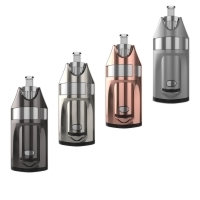 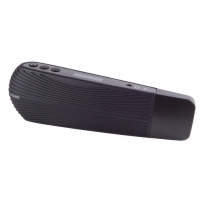 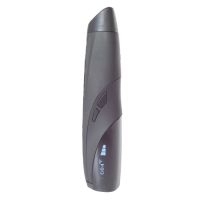 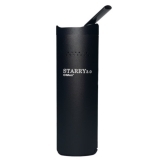 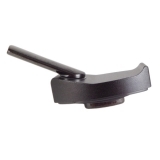 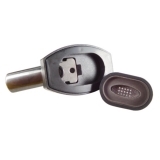 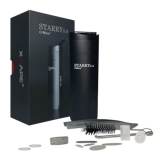 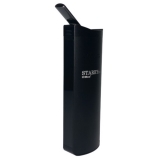 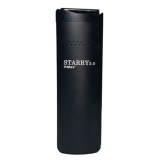 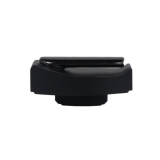 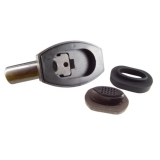 Original replacement mouthpiece for Starry 3 Vaporizer from X Max. 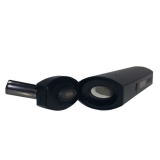 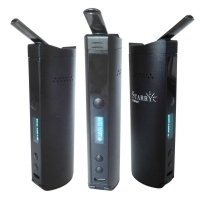 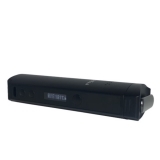 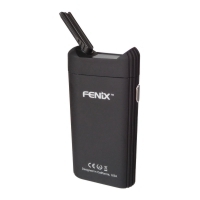 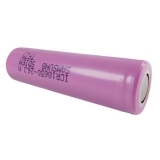 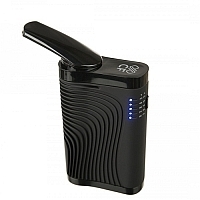 With the replacement battery (3200mAh) it is possible to replace old, weak or defect batteries of the respective vaporizer. 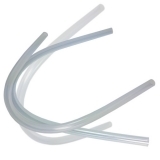 Maximum flexibility guaranteed! 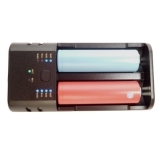 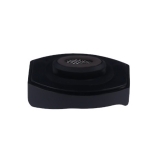 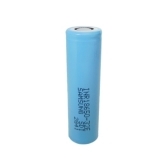 Replacement battery for XVAPE X-Max V2 PRO Vaporizer.